Cycling is made up of five separate sports, the format and rules for each major cycling sport (BMX, Cyclo-cross, Mountain Bike, Road and Track) are very different. They use different kinds of bikes, different skills, and take place in different courses or facilities specific to each sport. You wouldn't use a mountain bike on a racing track, for instance. And a road racer would have skills and training which vary from those of a BMX athlete or Cyclo-Cross competitor. Due to these differences, we train officials to specialize in particular disciplines. In cycling, Commissaires are the officials who are responsible for ensuring that the competition is conducted within the boundaries of those rules. These rules originate from the world governing body of all the cycling sports, the International Cycling Union (UCI) or "Union Cycliste Internationale". In Canada, the National rules are administered and modified by Cycling Canada (CC) which delegates authority to provincial associations such as the Alberta Bicycle Association. Love Cycling? Become a Commissaire! The Alberta Bicycle Association recognizes the importance of the work performed by our officials know as Commissaires in cycling. It is their role to ensure that all aspects of the competition under their supervision are conducted according to the UCI, Cycling Canada and ABA regulations. Many people who have never been involved in sport as an official fail to appreciate the time, dedication, and effort these people put into training for and practicing their craft. Of those who are involved as Commissaires, many find their contribution to the sport, though different, to be every bit as satisfying as those who participate as athletes or coaches. 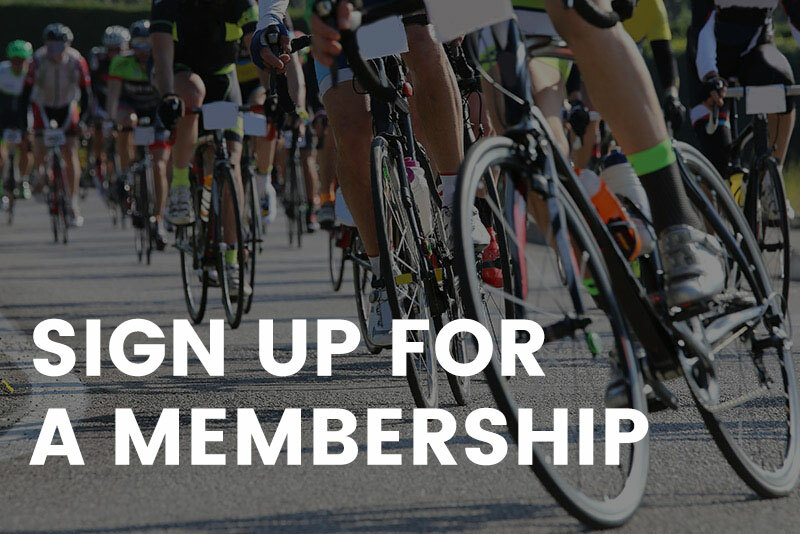 The Alberta Bicycle Association is always looking to recruit new officials; it takes a great number of Commissaires to ensure that races in all Cycling's sports and disciplines are properly supervised.